The personal injury and catastrophic injury attorneys at Curd, Galindo & Smith pursue the maximum compensation for our clients catastrophic injury cases. 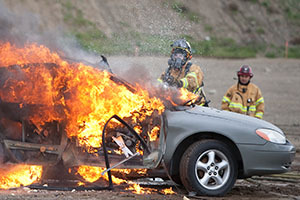 A catastrophic injury usually brings with it a lifetime of chronic pain and the possibility that the victim may never be able to earn a real living, drive a car, or even use the bathroom without assistance. Such injuries may include disfigurement that is more than skin deep, leaving life-altering emotional trauma. While no amount of money can replace ones mobility, clear memory, hearing or eyesight, proper compensation will ensure that you get the medical care you need and that your family will have food and shelter going forward. When an accident occurs, life can change in an instant. Southern California Personal Injury Attorneys at Curd, Galindo & Smith have the combined experience of 50-years providing experienced legal representation to clients who have suffered serious or catastrophic injuries, as well as the loved ones of wrongful death victims. If you or one of your loved ones has been seriously injured in an accident, it is imperative that you retain a qualified, experienced and knowledgeable Personal Injury Lawyer immediately. The law imposes a time limit under which a personal injury claim for a serious or catastrophic injury must be filed. If you wait too long to contact a personal injury attorney after a serious or catastrophic accident, you may lose the right to recover much needed monetary compensation or the ability to obtain quality medical care. You are likely entitled to file a claim to compensate you for your medical bills, lost wages and many other legal losses including pain and suffering. 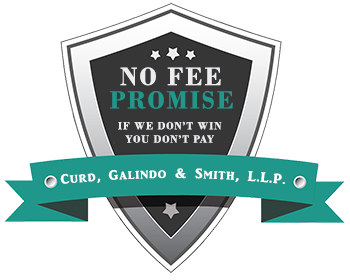 Contact the Southern California Personal Injury Attorneys at Curd, Galindo & Smith at (800) 300-2300 to set up an appointment for a free consultation and find out the potential value of your claim. 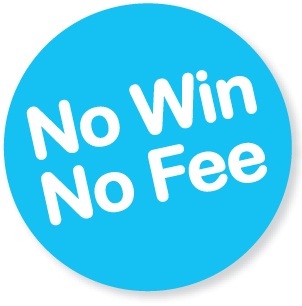 Personal Injury cases are handled on a contingency fee basis. If we don’t obtain compensation for you, we don’t get paid! Due to the nature of serious and catastrophic injuries and the extensive treatment that is typically required, medical bills can quickly escalate into the millions. 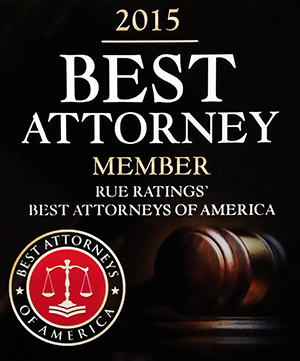 The California personal injury attorneys at Curd, Galindo & Smith will fight vigorously to help you and your family obtain the maximum compensation for your injuries, including but not limited to, compensation for your present and future medical bills resulting from the accident, lost wages (both present and future), and pain & suffering. If you or a loved one has been injured in an serious or catastrophic accident, or if you have lost a loved one in an vehicle accident, please complete our Personal Injury Case Evaluation Form. The Southern California Personal Injury Attorneys at Curd, Galindo & Smith will call you ASAP to set up an appointment. For immediate assistance, please call us at (800) 300-2300 to speak to an experienced injury accident lawyer.